Sony is now rolling out a new software updates 40.0.A.6.135 for Xperia XA1 and update 42.0.A.4.101 for XA1 Ultra. 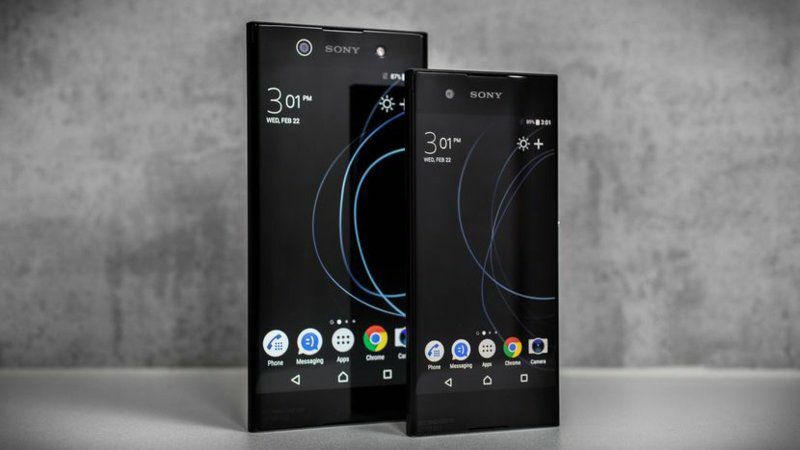 The company has also released update 43.0.A.5.79 for Xperia L1 smartphone. The update comes with latest Android August security patch. The Android August security patch brings fixes for Common Vulnerabilities and Exposures (CVE) in the open-source Android OS. In addition, the firmware update also includes bug fixes and other improvements. The Android version is still Android 7.0 Nougat. Software update for Xperia XA1, XA1 Ultra and L1 smartphones will gradually release to everyone. You can also check manually for updates, go to Settings > About device > System update.